Northern lights, waterfalls, geysers, warm baths and more. 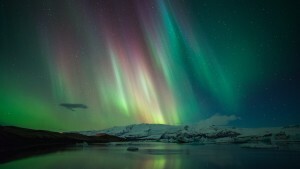 Discover the incredible Iceland with the best tour operator on the island, Iceland Travel. You can find many tour packages, guided tours or self drive tours. Have a look.